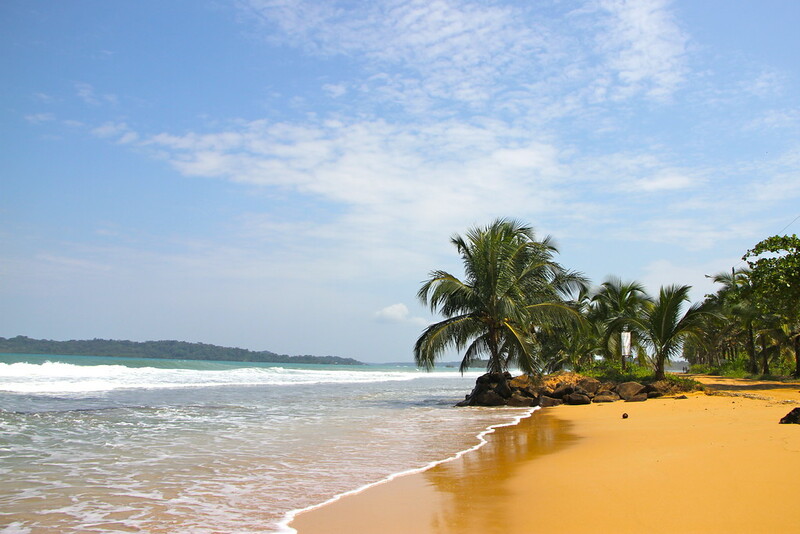 Things to do in Bocas Del Toro - beautiful beaches! Sometimes when you’re travelling so much, it’s hard to really look far ahead and plan things out properly. This can work out great sometimes, with impromptu adventures stemming from a lack of planning. But sometimes not planning can be a pain in the backside. After arriving in Panama City, a little tired from our South American adventures, we decided to give ourselves a few days to relax and see some of the local sights such as the Panama canal. Then we looked at our options after our time in the city. This is where our travel weariness came in. We’d travelled pretty much overland from the very southern tip of South America to Ecuador, and quite frankly we were sick of buses. 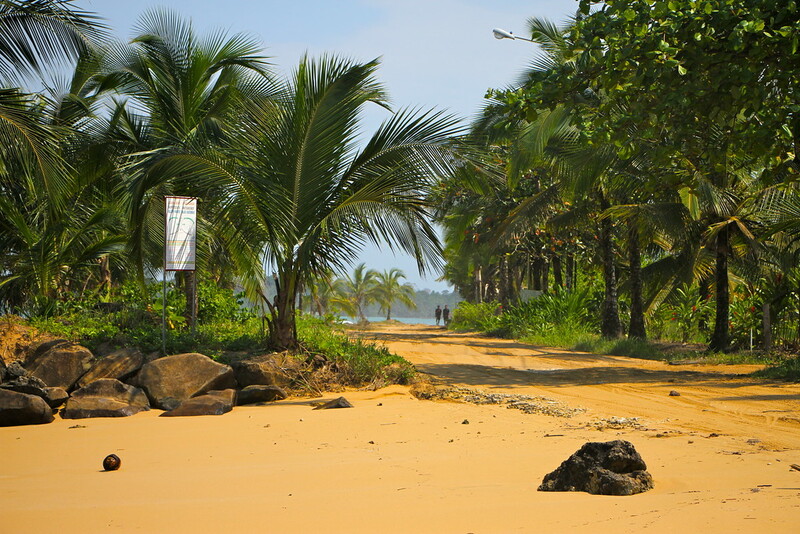 We were also keen to hit up a small group of islands off the North coast of Panama called Bocas del Toro. We had one thing in mind: to relax and enjoy the relaxed vibe of the Caribbean. But how to get there? Hardened nomads look away now. We considered our options. Another night bus across the country, or a short hop in a plane directly onto the island. Can you see where this is going? 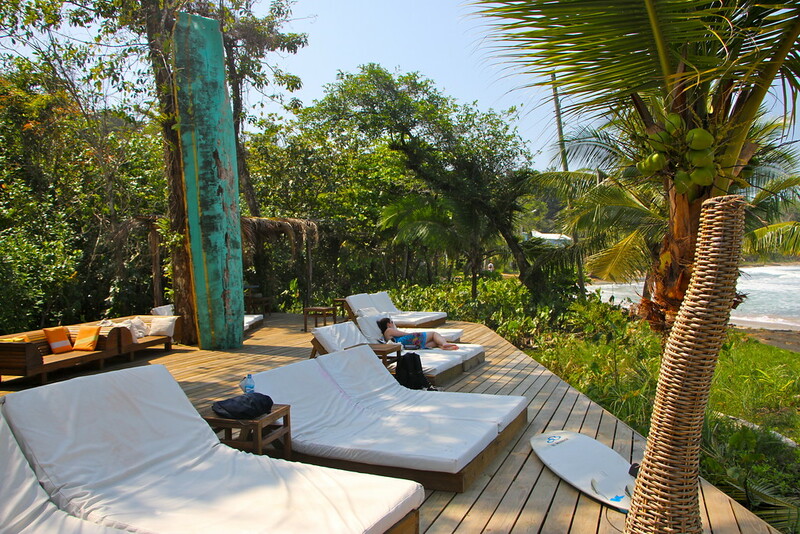 It was one of those rare occasions where we took the easy option, and before we knew it we had arrived on Bocas Del Toro, ready to spend a few days exploring the archipelago. 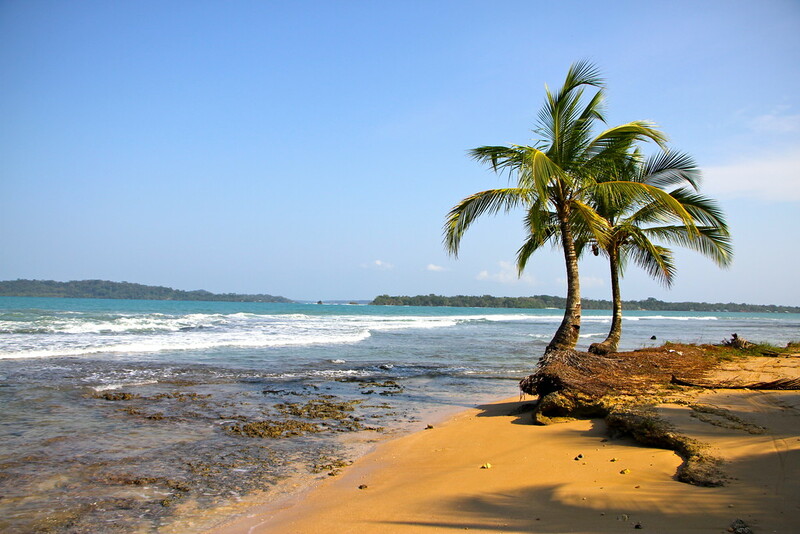 There are quite a few things to do in Bocas Del Toro and around this group of Caribbean islands, from ziplining on red frog beach, to deep boarding (basically being dragged along behind a boat underwater! ), there is something for everyone. Click here to review the highest rated tours currently on offer. Alternatively, there are plenty of beautiful beaches to just chill out on… On one of our relax days, we hired a couple of bikes and went exploring around the main island. Heading out along the main road away from Bocas town, we quickly ended up cycling alongside beautiful beaches on one side, and lush green jungle on the other. As we go on, the road becomes a little sandy, then a little more sandy, and then, it seems, the road builders just gave up and our road became a beach! Anyone who’s tried cycling on sand will feel our pain. But the views, oh the views! We got off our bikes and began to push, and as we turned a corner we stumbled across a mirage in the distance. What looked like a large wooden shack with cold beers and cocktails. Oh how the heat can tease you. As we drew closer, it was real, oh so real. We grabbed a cold beer to share, watching the surfers battle the waves as we sat perfectly content with where we were right at that moment. After a couple of hours, we made our way back to our place for the evening. 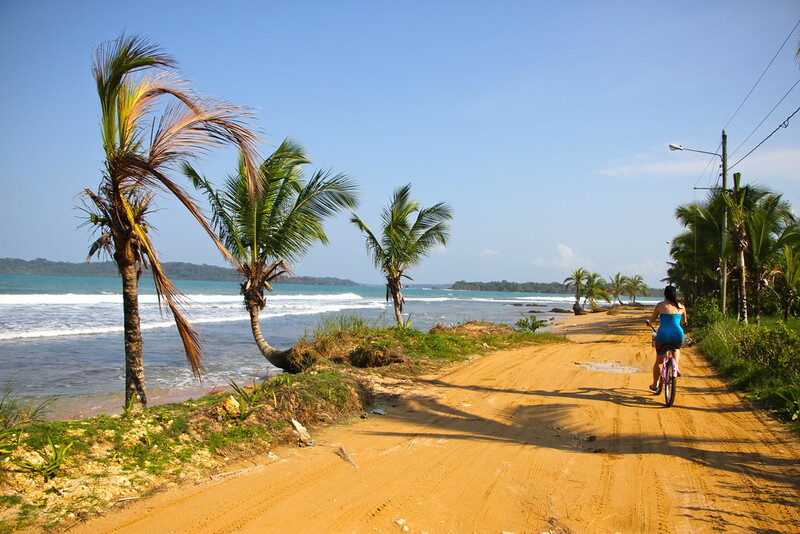 Again Bocas del Toro was kind to us, revealing more beautiful coastline to admire as we cycled home. 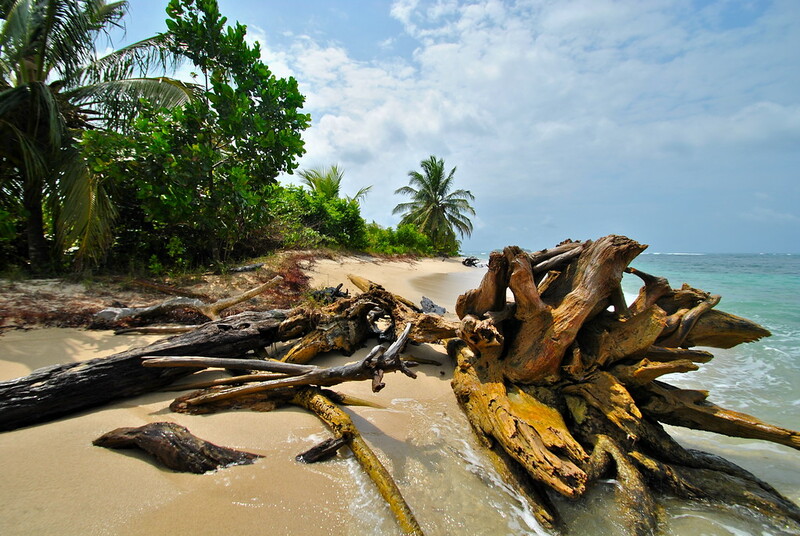 The archipelago of Bocas Del Toro is a beautiful place, and we only wish we had spent more time there to explore some of the other islands. But even with the best of planning, we just couldn’t manage it. Our Central American adventure had just begun, and as we were to find out, there was plenty more to see from this collection of exciting countries. Can never begrudge the flight option, especially when it gets you that many extra hours in a location you were already left short for time in! Yep totally agree, it just meant we got there earlier and were ready to explore rather than sleep! 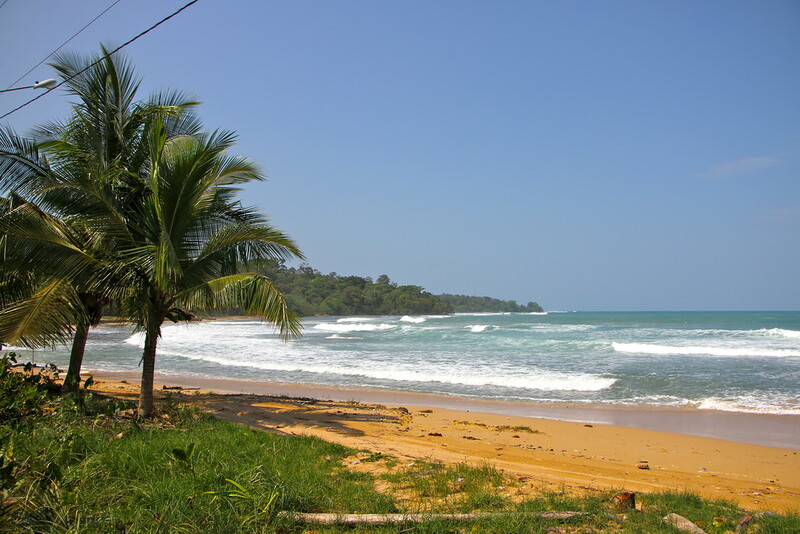 Ahhhh…Bluff beach at Bocas…remember it well from 2003 when I was there. 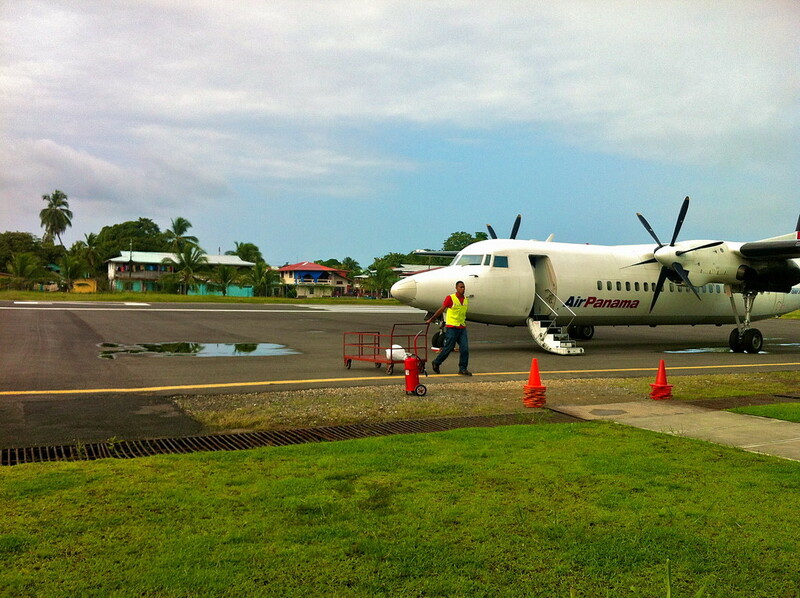 Stayed down the end of Bocas by the storage warehouse. Remember paying 3 bucks for a scooter and heading out past the dump on the way to Bluff and carried on all the way to the chemical plant that’s off limits. We ended up on an island and passed another where they were filming the Russian survivor series, and was just us and our boatman, cost us 20 bucks. Brez – that sounds like some experience!